As part of a global realignment, make-up giant Revlon has moved its media account from MediaCom to Initiative. 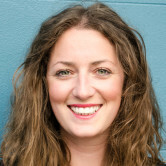 The move sees Initiative's Sydney office pick-up the business. 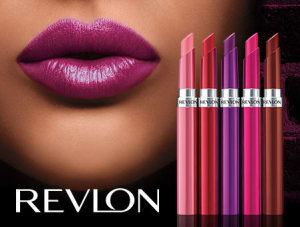 Revlon reported US$550 million in global advertising spend last year. The win also coincides with two new local wins of sportswear giant Under Armour and John Cootes Furniture. It's been a stellar week for the agency's parent group, IPG Mediabrands, with sister brand UM winning Nestlé – hot off the heels of scoring the $150m Federal Government master media contract, ending the tenure of DentsuX.